What do you want to learn about User Experience? 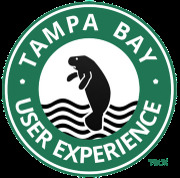 The Tampa Bay User Experience Group is one of the largest volunteer led user experience professional organizations in south central Florida. 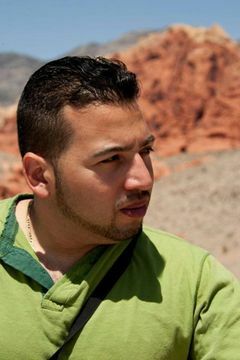 Krissy Scoufis created the group in August, 2013 with the goal of providing a network of design practitioners, product owners, web developers and product strategists who could share UX methodologies, principles and techniques. Mike Gallers and Beth Galambos joined the leadership team shortly after the group started and together they have hosted over 73 events. The group’s foundational pillars are to provide free mentorship, education and community to evangelize the User Experience discipline. Frequently partnering with other regional technology meetups, the Tampa Bay UX Meetup group has fostered a cross functional network of professionals dedicated to putting users at the center of product strategy and design. Our monthly meetings are casual, informative and fun. We have an active and growing slack group that keeps us connected as well. You are welcome to join us!